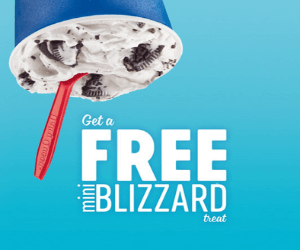 Download the new DQ app and get a free mini Blizzard! 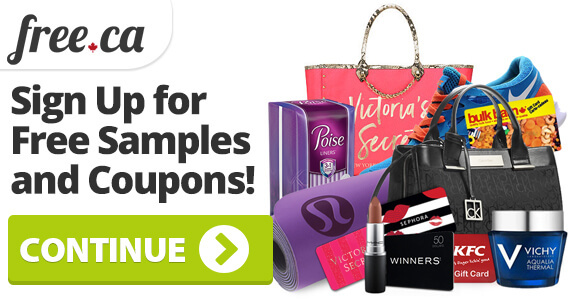 Download the app, create an account, and get a special offer for this free treat. 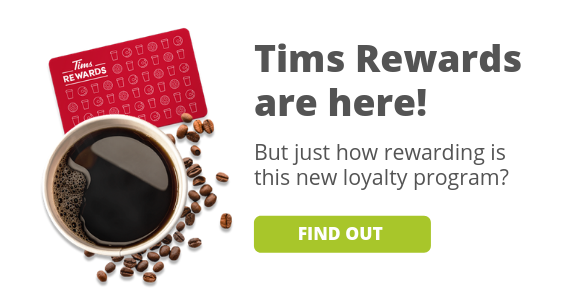 This offer is only valid for a limited time and at participating locations. This offer is not valid in QC. Don't forget, you'll also get a coupon for BOGO free Blizzards when you join the DQ Blizzard Fan Club.